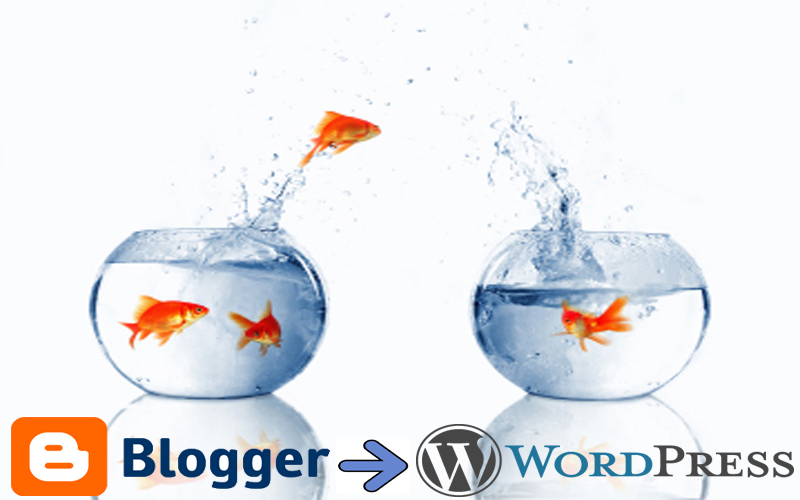 Blogger and WordPress are regarded as the two big fishes in the blogging platform. There have been cases of user migrating from wordpress to blogger likewise vice-versa but today i will be discussing about what to be concious of if moving from blogger to wordpress. 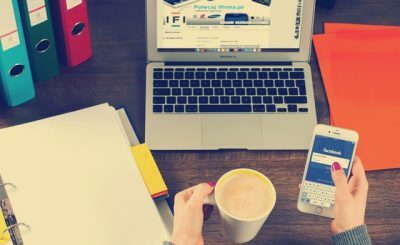 If you’re a newbie or an enthusiast who wanted to migrate from Blogger to WordPress(most especially self-hosted), then below are some handy tips you must be aware of before kick-starting your Emmigration. 1. Security- Concious: Based on Research, the rate of blogs hacked on wordpress is higher than that of blogger blog. if you’re about to journey on Self-hosted Wp, you have to be more security-concious. 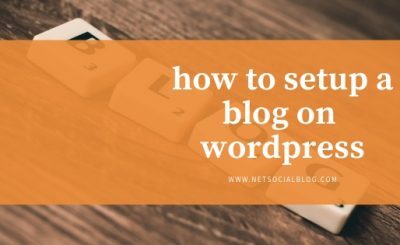 This is because on blogger, Google acts as the security for your blog while on Wp, you have to either be the security or hire a pro to secure your blog for you. *. Stay Updated: You need to stay updated (Resourcefully & Versionically *sorry for the english bomb*). What i mean by ‘Resourcefully’ is having the adequate knowledge on How-tos by joinning the forum or connecting yourself with a Pro while ‘Versionically’ means you shouldn’t let your WordPress software be outdated as this might leave it prone to being hacked. *. 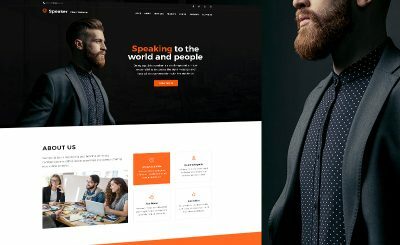 Beware of the Plugins You Installed: This is one of the main reasons why a lot of Emmigrants are attracted to using WordPress. 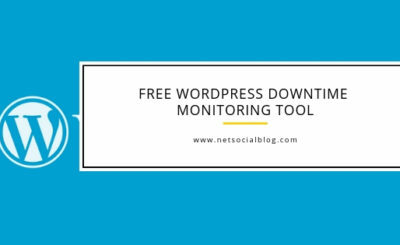 Blogger called it widget, WordPress called it Plugins. If you’re migrating because of plugins, there is the need to be cautious most especially outdated plugins. Plugins when outdated might develop holes which an hacker can use their malicious scripts to infect Wp sites. *. Backup your Data: I could remember a time when one of Africa’s largest discussion forum and nigeria’s most popular website Nairaland.com went down, if it wasn’t for backup, more users would have been lost. If you miss the story, Click Here to read it. 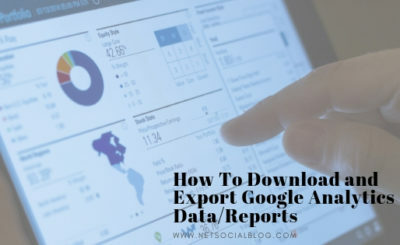 Hence, it is best to always have an Up-to-date Backup of your blog so that in case anything goes wrong, you do not have to worry much as you would be able to Restore your Hacked blog within or less than 2hrs . Great post you have here bro, what I fear most about wp is the hacking of a thing. But I will try so one day. Of course but one can also prevent it. Just that its easier being secure on Blogger than WP. I hope to try wordpress too one day but i want to make sure i have access to the required resources. I can see blogger is better than WordPress due to security reasons. But I so love the professional looks of WordPress blog. WordPress is okay and cool and you're definitely going to enjoy it. I too love the comment system and some other features of it and will try it when *the time comes*. Am just trying to say you need backing up when it comes to security and also, about some things you should be prepared for while in WP. I just landed on your blog & it's very helpful for me… Thank you for this walkthrough!!! Just followed all the things and have to say that's a great article. I have managed to migrate my blog of over 70 posts to a new one and not lost anything. Everything moved over fine. Regarding your question; Moving a blog from blogger to wordpress can make you lose some certain things like rankings and subscribers if NOT WELL DONE. I would have loved to help you but as at now, i had little knowledge in dealing with Wp. However i had some friends who are on the wordpress platform and can offer help (am not sure if its going to be for free or a token). If you are interested in getting help, simply contact me using the Contact Link at the header of this blog. Awesome post, I do like it so much! Such practical and useful tips I will apply. Btw, I'm on my way to migrate from Blogger to WordPress and is considering cms2cms service for the automated migration. Any experience of working with those guys? It’s about being security concious..
Btw, I’m on my way to migrate from Blogger to WordPress and is considering cms2cms service for the automated migration. Any experience of working with those guys? I haven’t try using cms2cms for automated migration..
can’t wait to take a look when I get home. I’m surprised at how fast your blog loaded on my cell phone ..
Its nice to hear our blog loads pretty fast!